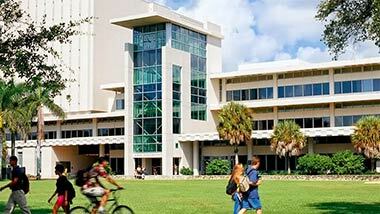 Welcome to the University of Miami Libraries subject guides for Marine and Atmospheric Sciences! This site is under construction. Information will be up as soon as possible.